As authors we obviously want as many people as possible to read our books. One way of reaching a larger number of readers in the one go is via book clubs. Members also tend to be good at posting reviews of the books they've read ;) It makes sense, therefore, that you make it easy for book clubs to feature your book. You will want to reach out to book clubs and maybe send them a free copy of your book for consideration. It's also a good idea to give them some prompts for discussing the book. 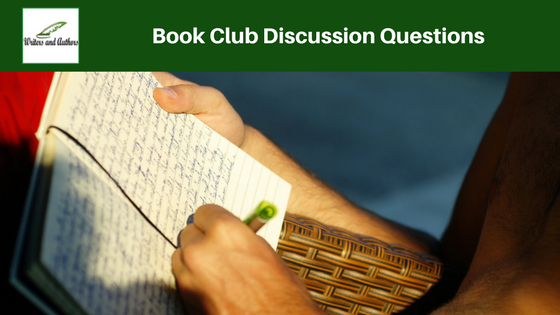 This is why you should create a list of book club discussion questions for your book. Here's an example of the book club discussion questions for my book The Pendant to give you an idea of the sort of things you might want to include. 1) What does the following excerpt tell us about the relationship between Matt and his mum? Matt was torn between wanting to let her hug him and wanting to run away. There was something about a mum hug that always felt so right. The safety, and warmth of her arms was so inviting. He wished he could stay there forever. Then he remembered all the reasons why he was upset and pushed her away. "What do you care anyway?" he said. "That's not fair Matt" said his mum. "Life's not fair" said Matt, slamming the dishwasher door. He leaned against the white, flat-level cabinets. Pushing his hands into his pockets, he narrowed his eyes at her. 2) Is Alex right? What small changes do you think Matt could make to make his life better? "Well what do you want to change? ""Everything" said Matt. "Start smaller" said Alex smiling at him. "You need to change the little things first and then the big changes just kind of happen by themselves". 3) Should Matt have gone with Alex to help Andrew? Do you think he was a coward for not going? What would you have done in the same situation? "Alex, don't" he said trying to grab his friend by his shirt sleeve but he was too late. Alex was already heading over to where Eric was pointing down at Andrew and laughing. This is not going to end well, thought Matt. He didn't know what to do. Sure he wanted to follow his friend and offer back up as they valiantly defended poor Andrew. He knew it would just mean more trouble in the long run though. Eric already had it in for him. The last thing he needed was to annoy the guy more. He felt like a coward, and knew that Alex would hate on him for not having his back, but fear made him stay where he was. Alex could hold his own when he wanted too. Oh God, please don't get beaten up, begged Matt as he watched the scene unfold. 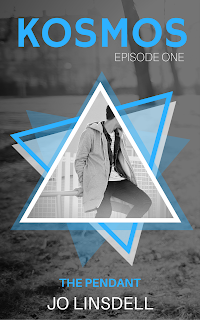 Is your book club reading The Pendant? What questions did you discuss? Leave a comment below or drop me an email. Ready to make your own Book Club Discussion Questions? As you can see, it's basically a conversation starter. Think about the relationships between the characters. Are there key scenes that reveal a turning point in the story? Ask yourself what other options did the character have? By providing a discuss sheet for your book you're making it easier for book clubs, and anyone else reading your book to talk about it. 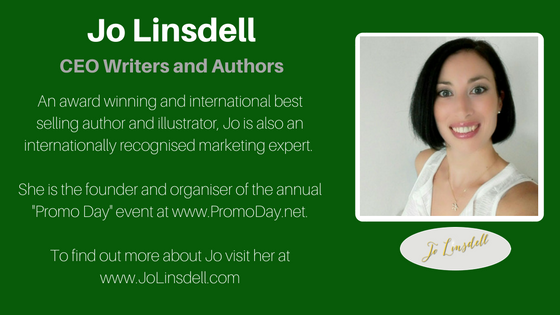 It also makes a nice addition to your media kit, and can be used when doing book readings, or other author events.